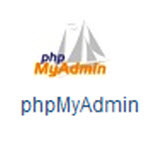 How to copy a database using cpanel? 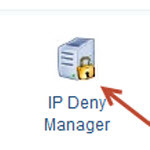 How do I block an IP or domain from accessing my website? 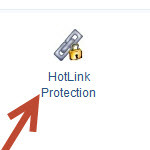 How and why to use hotlink protection?